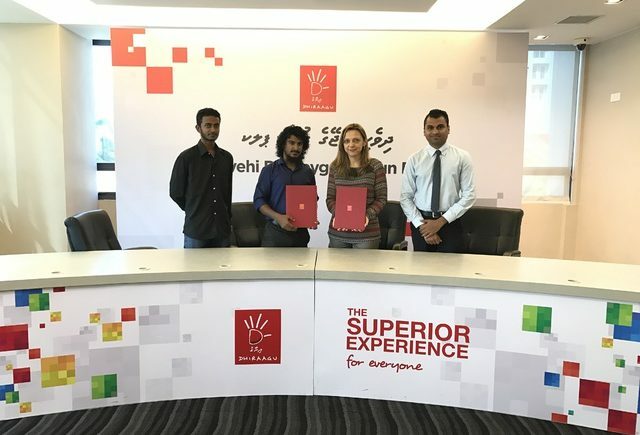 MFA has signed an agreement with Dhiraagu, where Dhiraagu will be named as a sponsoring partner for the Young Fishers Club. 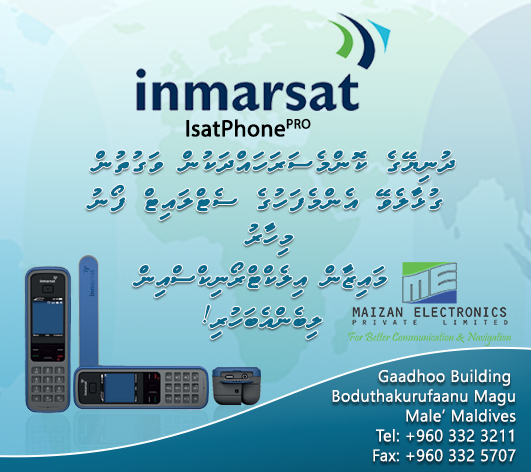 Under this agreement Dhiraagu will provide aids to carry out the Young Fishers Club activities. Young Fishers Club activities will be officially carried out in GA. Atoll Education Centre, D. Atoll Education Centre, R.Dhuvaafaru School, M.Raadhoo school and HD. Kulhudhuffushi Jalaaluhdhin school.